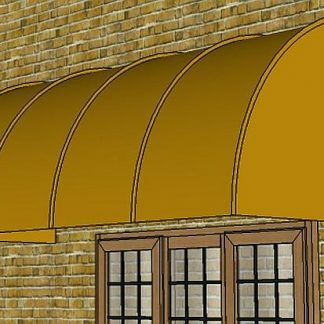 The style of awning will be a subjective decision, depending on your home style and your tastes. 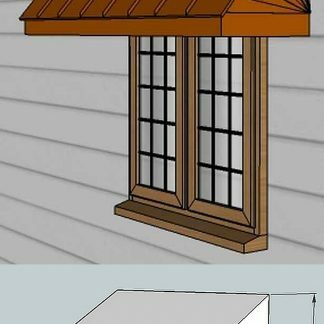 Take Accurate Measurements. 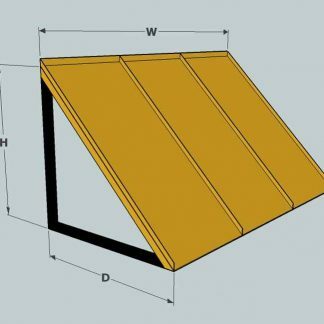 You will need an idea of the size and the pitch of the awning. 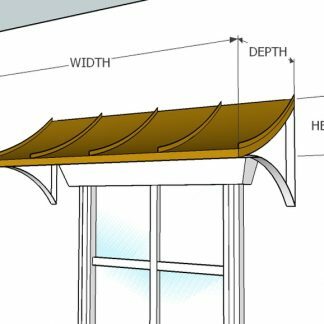 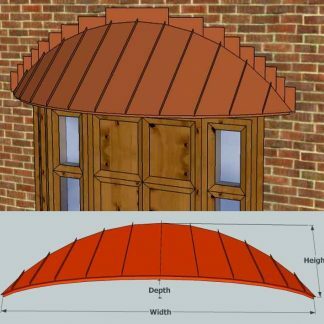 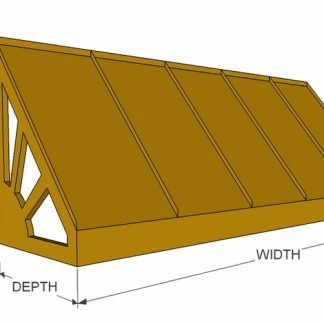 Measure the window or door opening and the space available around the awning. 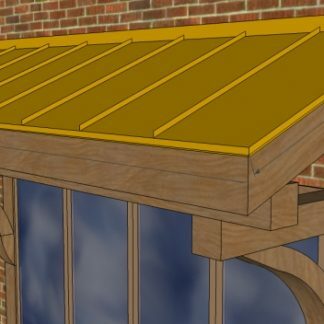 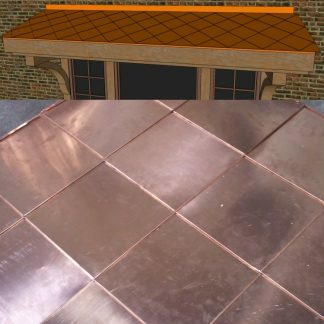 Locate any protruding brick or stone or offsets in the facade and any other protrusions such as light fixtures and any height limiting items such as wires or the sill of the window above.